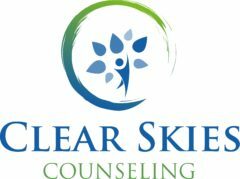 The over-arching belief at Clear Skies Counseling (CSC), is the understanding that people are doing the best they can to deal with life experiences, and when they have the opportunity to face their problems in a safe environment, they are able to make healthy decisions for themselves, their families, and the community. 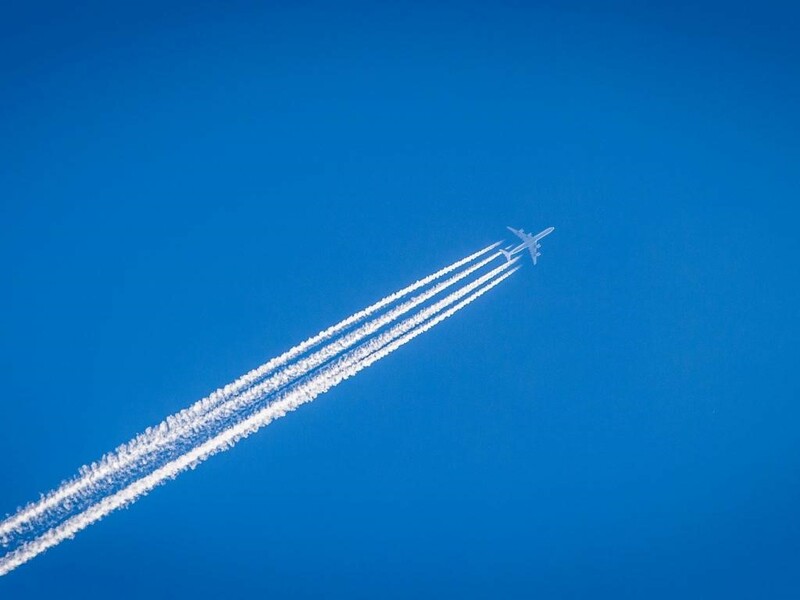 CSC responds to problems with curiosity and compassion so that people can improve problem solving skills and discover often unchartered strengths. We utilize evidenced-based treatment modalities and work collaboratively to build trust in the process and themselves.